Let’s be straight here. 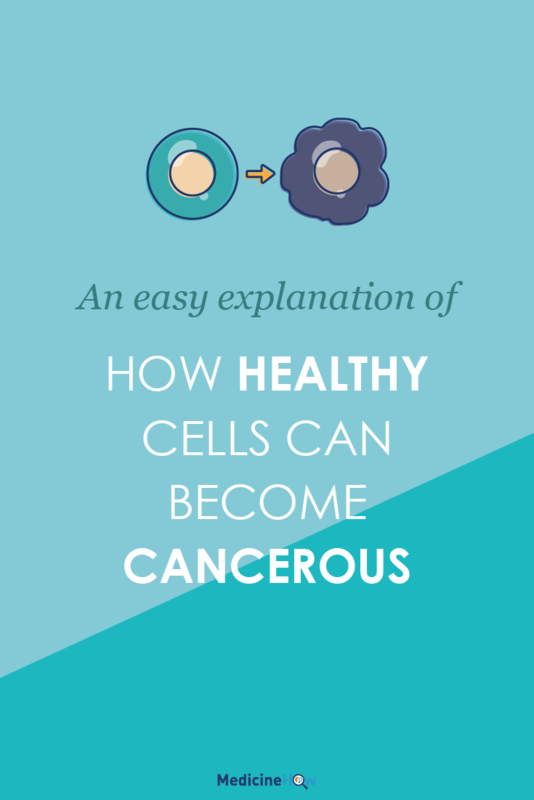 This post isn’t going to tell you how and why cancer cells start growing. No one really knows that for certain. And I don’t think it even comes down to one reason; there’s a myriad of them. What it is going to do, is help you to understand how it works. It’s not a direct answer. Rather, it’s an analogy to give us an idea of what it means. I m ight be stating the obvious but I think I need to make it clear: our bodies are made up of a lot of cells. Millions of them. And you know what? The few million cells we have today are going to be different from the few million cells we have next week. Why? 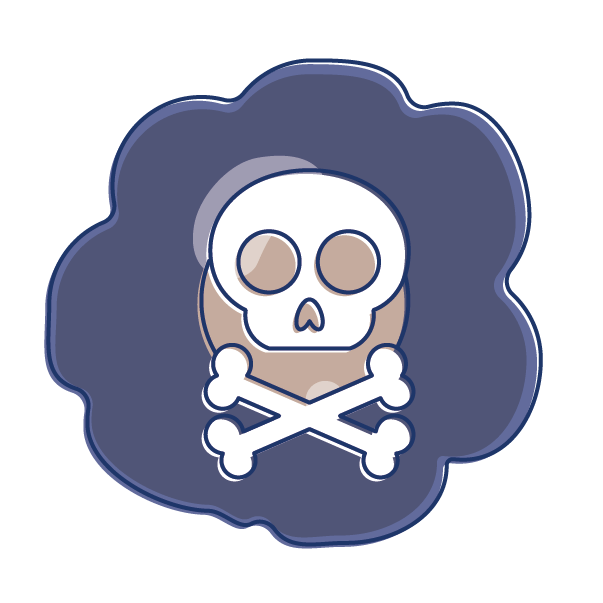 The ones we have keep dying off and our bodies become cell factories to replace them. But this isn’t a bad thing. In fact, it’s exactly how we were created to be and it keeps our bodies fresh and functioning well. It only works, however, because we have a tightly kept system in place. Our body keeps track of the life cycle of all of our cells. It programmes the old cells to die out at the right time and has new ones to take over. 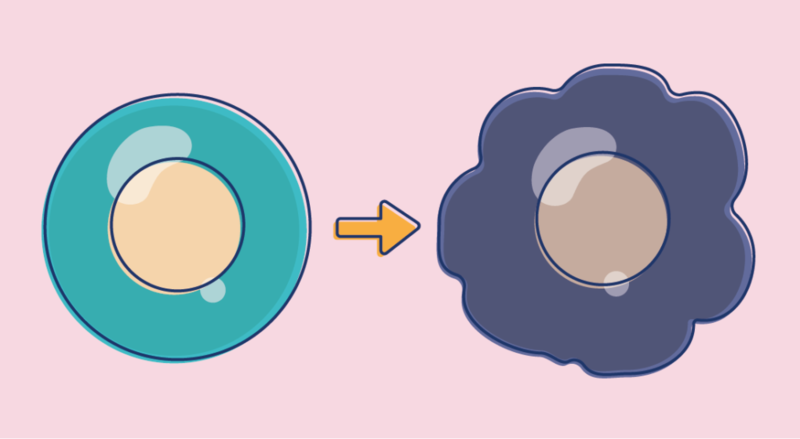 The process of making new cells isn’t simple, though. Even though we have millions of them, each one is unique and intricate. Each one needs to be perfect in order for it to function perfectly. Sometimes, the body makes mistakes. And those mistakes can lead to a fatal loss of control. 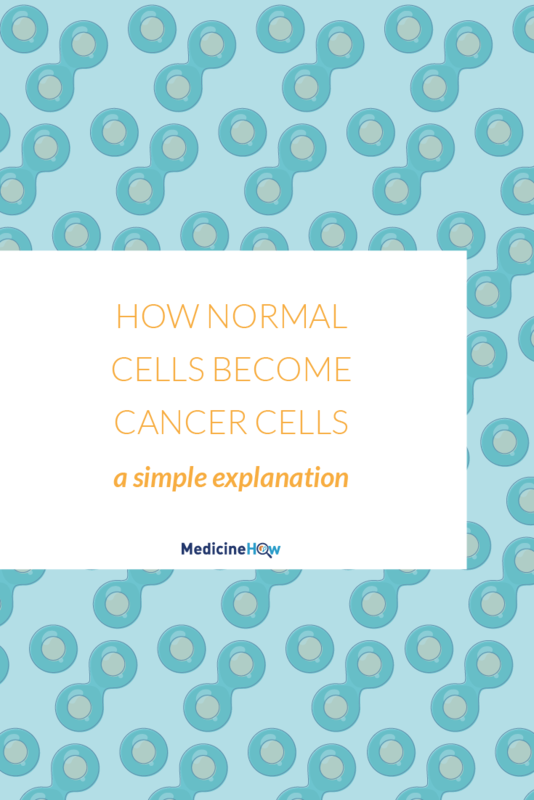 Cancer cells are simply normal cells with a few defects. of how fast they grow, they have the potential to take over the rest of our body. And they do. So how can this happen to the cells? Essentially, it’s a series of little mistakes. Let’s keep in mind that the body continually needs to reproduce thousands of intricate cells. Eventually, at one point or another, we trip up and make a small mistake. It might not matter at first. Our body keeps on going as usual, but some of the cells we are reproducing have an undetectable defect. But then, maybe a month or maybe a decade later, we make another mistake. 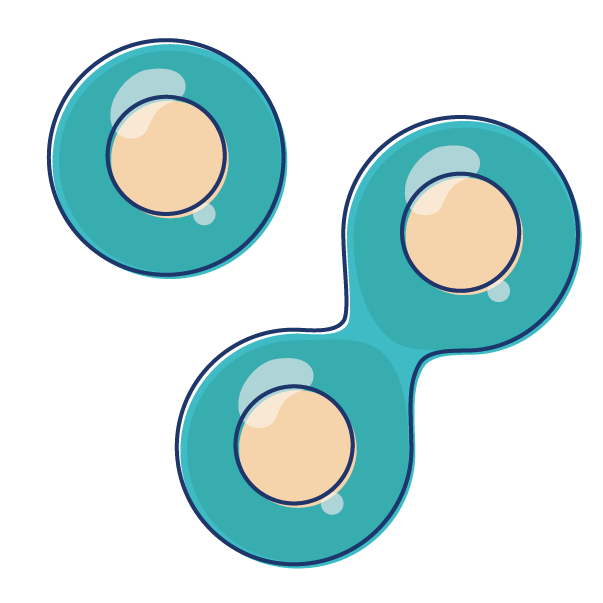 Then the cells we a reproducing have two defects. At this point, it’s helpful to think of it like layers of material. If there’s a hole in one layer, we might not notice. But when we start to get multiple holes, in all the layers, they might start to match up on top of each other, until the hole becomes glaringly obvious. Then it really starts to make a difference. It can take varying amounts of time for the body to make mistakes in the replication of our cells, and for those mistakes to lead to losing control of the cell replication. 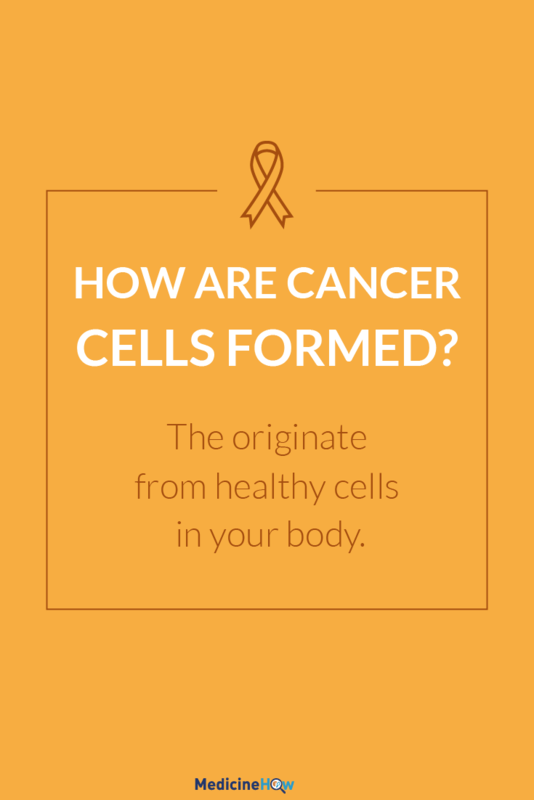 When we no longer have control over how the cells behave, we call them cancer cells. That’s when they become dangerous because they can take over our body, where the normal cells should be reigning. This is a very simplistic explanation. 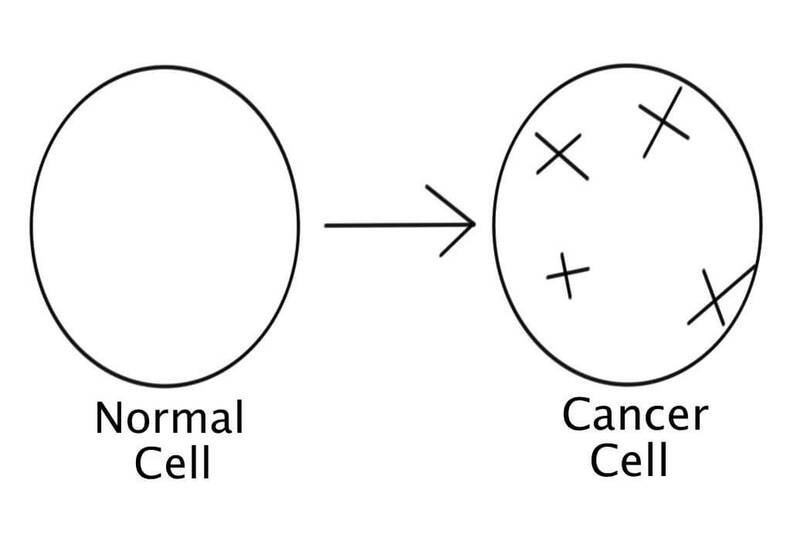 There are obviously more things at play when cancer cells are formed in the body. But technical details aren’t the aim of this post. The focus here is to understand the general concept of cancer cells. That is, eventually our bodies make mistakes and replicate defected cells. Enough mistakes and we can begin to create uncontrollable cells inside us. These are the cancer cells. The issue then is finding a way to control them once more. Why do cancer patients take drugs that give them cancer… again? Yolanda is a passionate medical writer who loves to help people understand how health and different treatments work. After graduating in Pharmacy in Australia, she moved to Italy to study the Mediterranean way of life and continue learning about health and medicine. MedicineHow.com does not provide diagnosis or treatment. By using this website you agree to the Terms and Conditions.